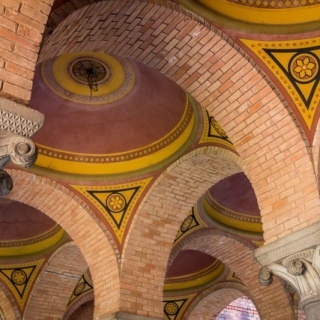 The Residence of Bukovinian and Dalmatian Metropolitans represents a masterful synergy of architectural styles built by Czech architect Josef Hlavka from 1864 to 1882. 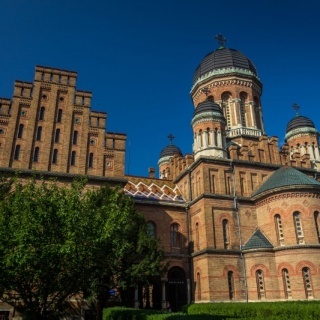 The property, an outstanding example of 19th-century historicist architecture, also includes a seminary and monastery and is dominated by the domed, cruciform Seminary Church with a garden and park. 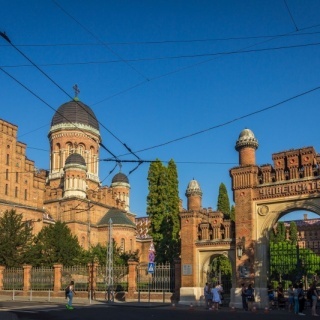 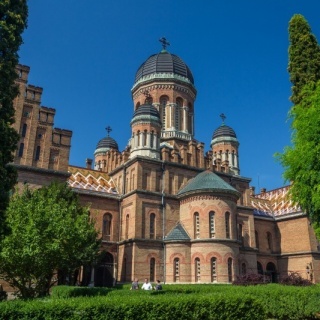 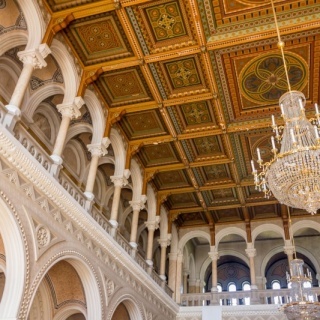 The complex expresses architectural and cultural influences from the Byzantine period onward and embodies the powerful presence of the Orthodox Church during Habsburg rule, reflecting the Austro-Hungarian Empire policy of religious tolerance.